A monument sign is a freestanding sign that is low to the ground. Often, these signs contain elements of masonry, but not always. They may also be crafted from foam that replicates the look of masonry, and few people can tell the difference. With a monument sign, you can control both the signage and the structure itself. 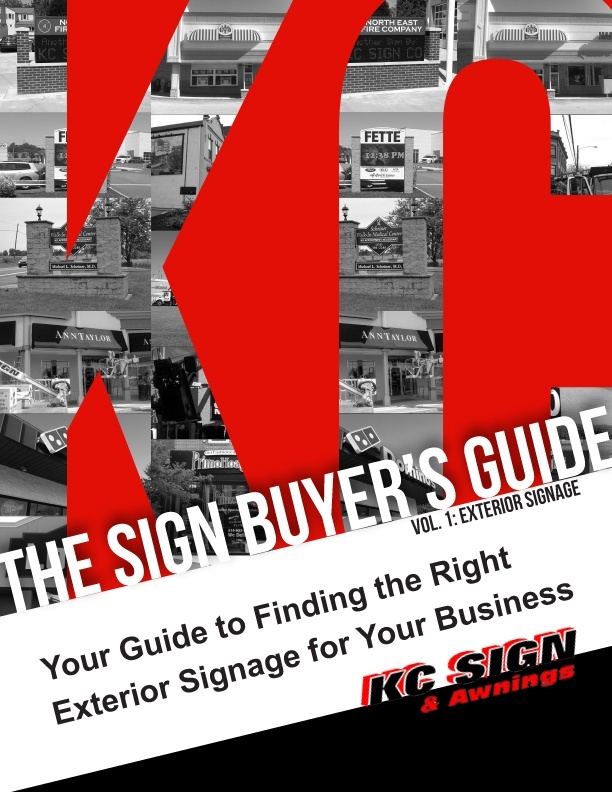 KC Sign & Awnings offers a variety of styles for custom monument signs, so you can mix and match to your heart's desire. We acquire permitting for your signage project. We create and install your monument sign. You make an impression with your new sign! KC Sign & Awnings creates sturdy signs that exude professionalism and make a statement. We're a full service sign company that can handle all aspects of the signage process, starting with acquiring the necessary permitting. We are committed to providing services of the highest quality so that you receive exactly what you want. We work with local customers and national franchises, and we'll take care of your sign project every step of the way. Contact us today, and we'll build you the signage you're looking for.